Frugal Foodie Mama: $500 PayPal Cash Blog Birthday Giveaway! 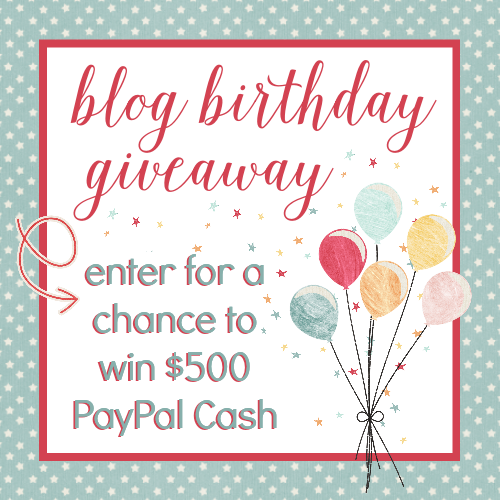 $500 PayPal Cash Blog Birthday Giveaway! February is also the month that my youngest was born, and we celebrated her third birthday the weekend before last. I will be sharing a couple of recipes from her party and a little recap of her sparkling princess party later this week, so be on the look out for those posts!